1. Who can donate blood? According to the National Blood Centre's (PDN) guidelines, a person must be within the age of 18 to 60 years old for first-time donors, while the age limit extends to 65 years old for those who have donated blood previously. Those who are 17 years old may donate blood but they would need to obtain a written consent from their parents or guardians. • Body weight of at least 45 kg. • In good physical and mental health with no chronic medical illness. • Not on long-term medications and has not been intoxicated by alcohol within 24 hours prior to donation. 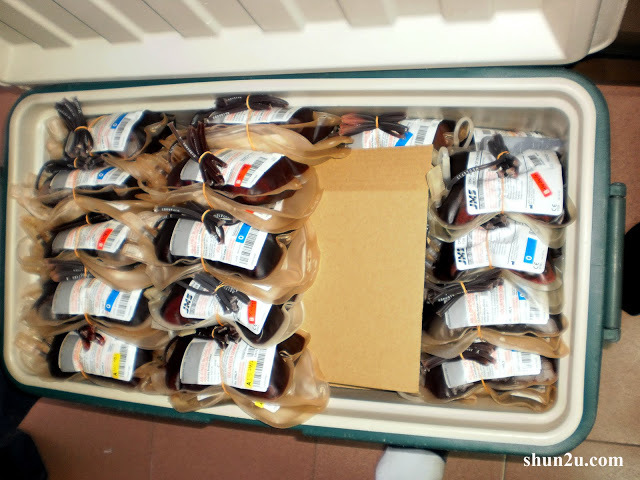 • Should not be fasting and have had enough sleep (minimum 5 hours) the night before donating. • No more than 55 years old. 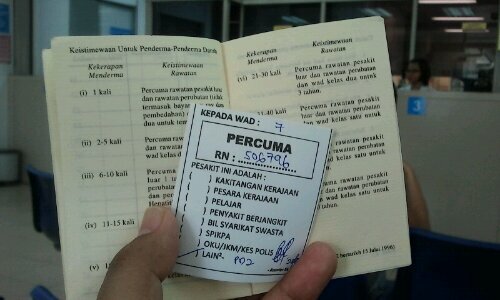 • Body weight of more than 55 kg. • Have donated whole blood (a common type of blood donation, the other being apheresis) at least twice before and the last donation was no more than six months ago. • Having a suitable venous access (firm, large and palpable vein). 2. Who is not eligible for blood donation? • You lived in the United Kindom (England, Northern Ireland, Scotland, Wales, Isle of Man or the Channel Islands) or the Republic of Ireland from 1980 to 1996 for a period of six months (cumulative) or more. • You have been living in Europe from 1980 to the present for a period of five years (accumulated) or more. • You are menstruating, pregnant, breastfeeding, or experienced a miscarriage six months prior to the donation. 3. 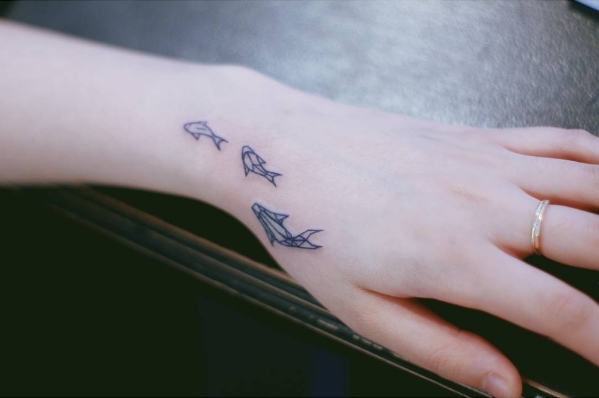 Can I donate blood if I'm tattooed? Only those who have tattoos, ear or body piercing, or acupuncture within the last 12 months from the donation date will be prohibited from donating blood. 4. Where do I go if I want to donate blood? 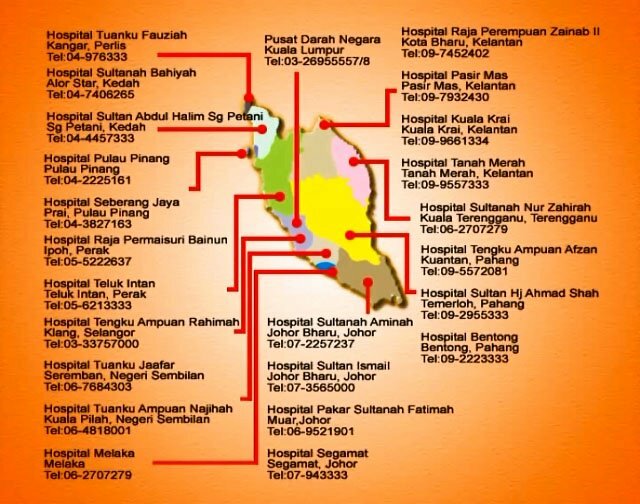 Those who want to donate blood may head to the National Blood Centre (NPD) in Kuala Lumpur and at the blood bank of selected government hospitals, as shown in the image above. Additionally, those who reside in the Klang Valley may also head to the NPD Donation Suite located in Mid Valley Megamall. 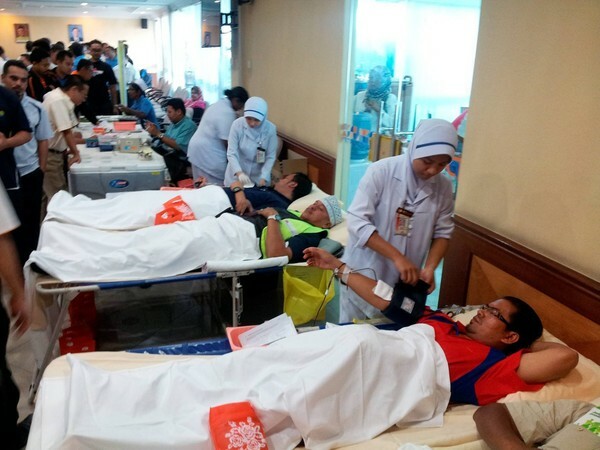 The public can also check the National Blood Bank's event calendar here or check with local organisations such as the Ministry of Health, Malaysia Blood Donors Society, and Malaysian Red Crescent for regular updates on upcoming blood donation drives. 5. Do I need to bring any documents? 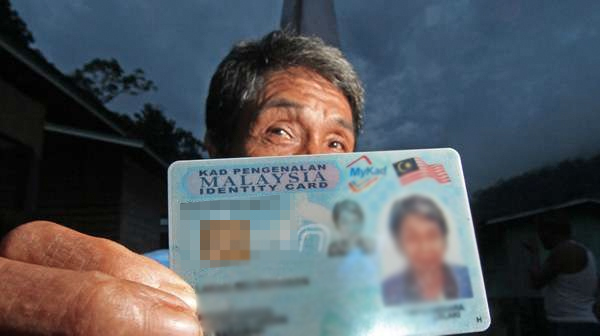 Note: Foreigners must have lived in Malaysia for no less one year. 6. Is there anything else I need to do to prepare myself, besides bringing the necessary documents? • Have a good breakfast or lunch. • Drink extra water and fluids to replace the volume you will donate (avoid tea, coffee, or other beverages with caffeine). • Eat iron-rich foods — red meat, fish, poultry or liver, beans, iron-fortified cereals, raisins and prunes. • Avoid fatty foods, such as hamburgers, fries, or ice cream before donating as tests for infections done on all donated blood can be affected by fatty materials. 7. Is there anything that I should take note of after donating blood? 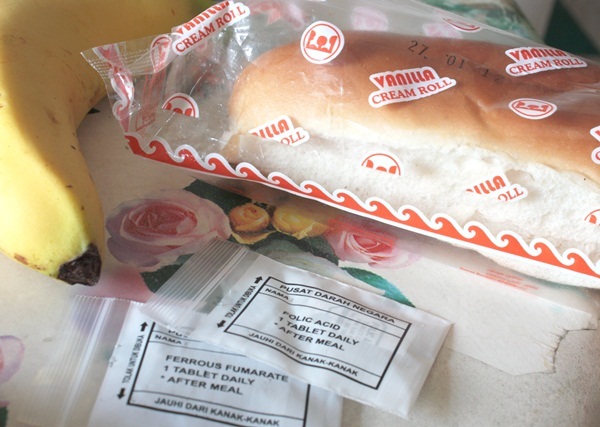 Snacks and drinks are usually provided for donors, so do have some immediately after donating blood as the refreshments will help you get on with your daily activities. • Lie down with your legs elevated if you're experiencing dizziness or feel like fainting. • Immediately seek medical attention if you feel unwell or uncomfortable, or if there are any signs of bruising, swelling or pain. • Participate in sports activities or strenuous exercise, or carry heavy items. • Drink any alcoholic drinks. 8. Do I get any money for donating blood? No, but donors are entitled to some really good incentives such as free outpatient treatment and hospitalisation benefits, free Hepatitis B vaccination and others, depending on the frequency of donation. It goes without saying that repeat donors would be entitled to better benefits. On top of that, some organisations may also offer special perks during their blood donation drive to encourage the public to participate. For the full list of benefits and the terms of conditions, check out this website. 9. How often can a person donate blood? Usually, a healthy donor may donate again after 56 days. You're probably guilty of at least three of these!